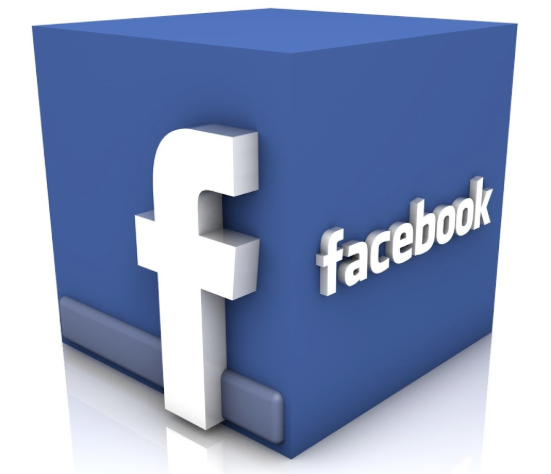 Energy Rental Solutions are finally getting around to joining Facebook, look out for the FB logo on this site, coming soon – Then please click and “like” share with your FB friends and help build our followers. Our Facebook page will include all our latest news, current jobs and past projects, there will be lots of photo’s for you to view including exclusive shots not featured on our web site. Look out for the FB logo coming soon to this web site.